Good morning! 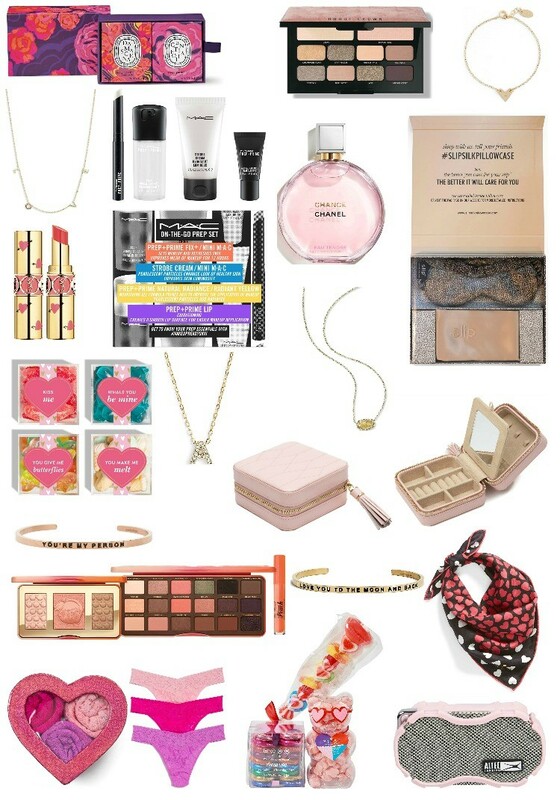 Valentines is just a few short weeks away and I’m rounding up some really great Valentine’s Day gifts for all the women in your lives. These are gifts that would be perfect for all the BFF’s in your life and would be perfect to give/forward to your boyfriend, girlfriend, or hubby. I do this all the time with my hubby and totally use the Markup app to circle everything that I really like. I’ll share more about that on Instastories. Alright guys, thank you so much for stopping by! Have a fabulous Wednesday!